Andrew is lucky. He has a baby and uses the crib as beer storage and just puts the baby on top. 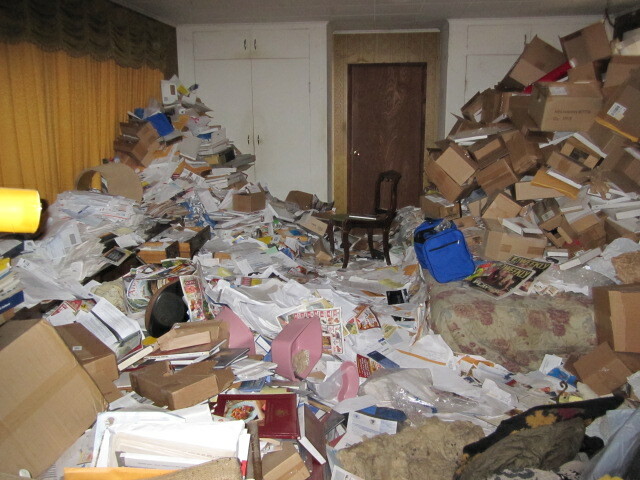 I don’t have the luxury of having a newborn, so I actually had to clean out one of my closets. And behold! Beer closet! 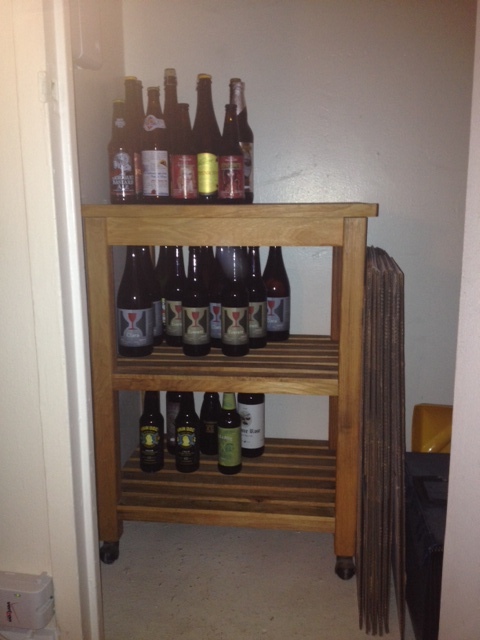 Bonus: Since I now have a lot more room to store it, I can buy a lot more beer with money I don’t have. Yay! Where do you store your beer?